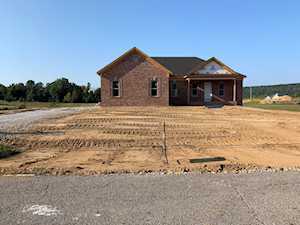 We are grateful you have decided to search for homes in this neighborhood at this website. 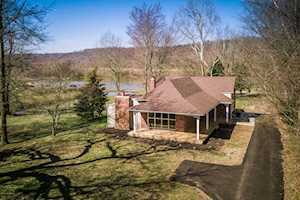 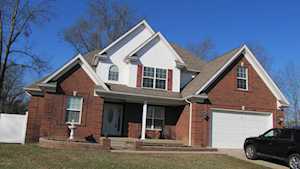 This is the best Louisville MLS Area 4 homes and real estate portal. 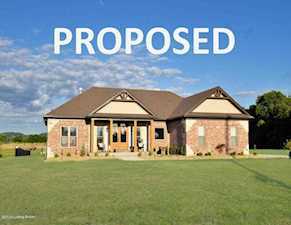 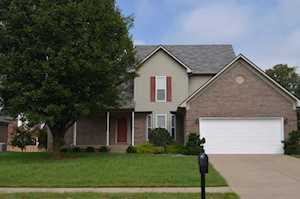 Here you can find every available home for sale in Louisville MLS Area 4. 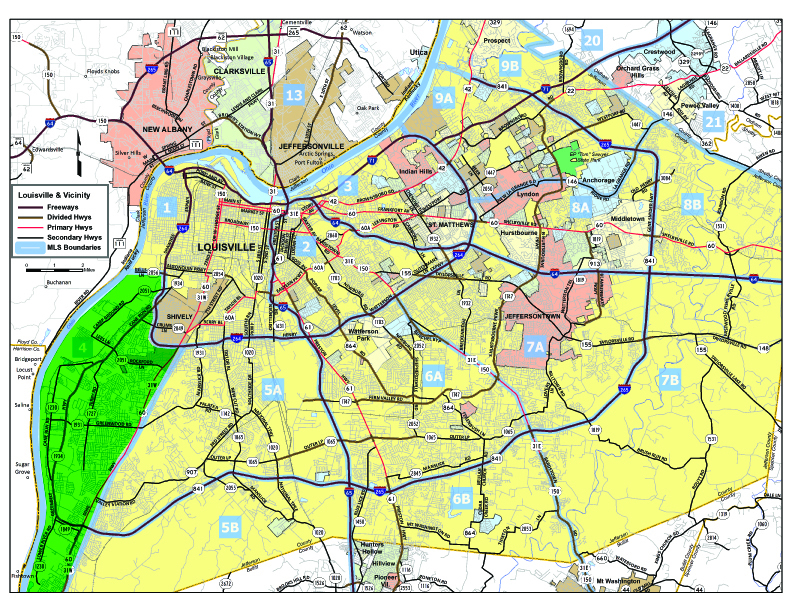 Which means, this is where you can find your home in Louisville MLS Area 4. 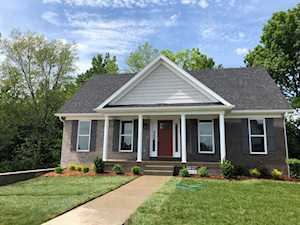 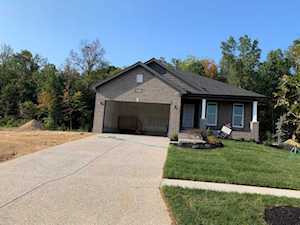 Louisville MLS Area 4 is a fantastic neighborhood in Louisville Ky. To learn more about any of these Louisville MLS Area 4 homes for sale, just click the "Request More Information" button on any property listing page. 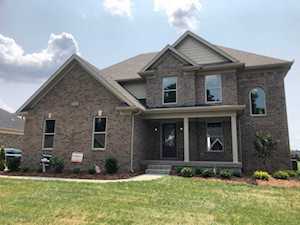 And, if you haven't already, be sure to search for Louisville Real Estate so that you can receive email alerts whenever new homes for sale in the Louisville MLS Area 4 neighborhood of Louisville Ky come on the market. 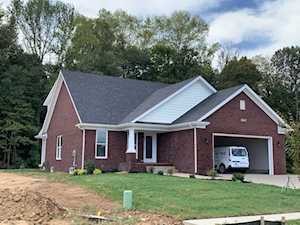 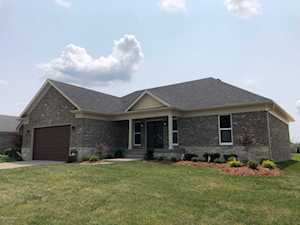 For more information about the area Louisville MLS Area 4 neighborhood is located in, or general information about Homes in Louisville, please visit Louisville MLS Area 4 Homes for Sale.